Alternatively, you can use the Hot Key F3. 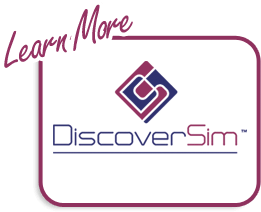 This feature can also be accessed by clicking SigmaXL > Help > Hot Keys > Recall SigmaXL Dialog. 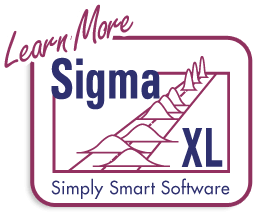 Note that Recall SigmaXL Dialog may not be available for all functions. Activate Last Worksheet is used to activate the last data worksheet without recalling the dialog. To access, press hot key F4. This feature can also be accessed by clicking SigmaXL > Help > Hot Keys > Activate Last Sheet.